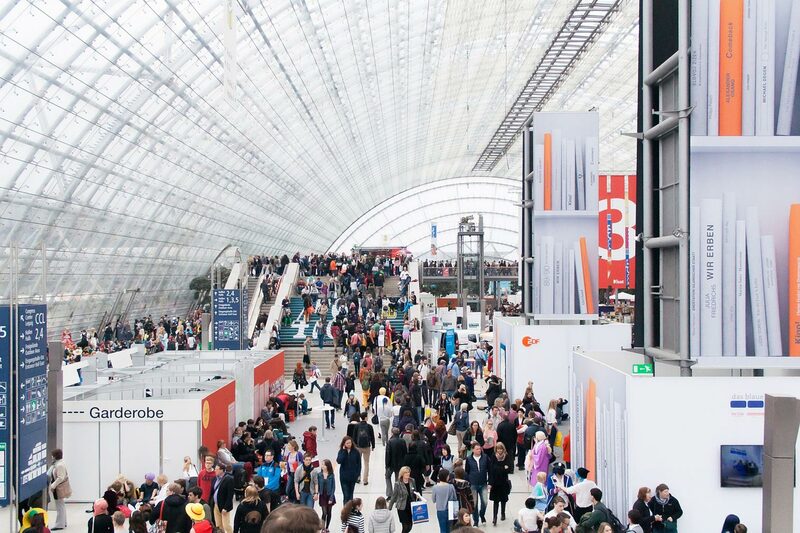 Are you a trade fair exhibitor or visitor at one of the many international trade fairs in Leipzig? Do you organise information and sales exhibitions such as presentations or road shows? For trade fair exhibitors and visitors we offer professional transport services and a shuttle service with coaches, mini coaches or limousines, e.g. airport, hotel and trade fair transfers, shuttle rides to events or to supporting and evening events. Do you organise informative meetings and sales exhibitions, as your own event or as additional events to your trade fair presentation? We offer the appropriate transport services for you and your employees including transfer and shuttle services for your visitors and customers to the events. You are looking for individual driver services for your trade fair or a similar event? Let us know about your wishes and ideas, we will make you a non-binding offer and will be happy to advise you!